It's 1965, Los Angeles. 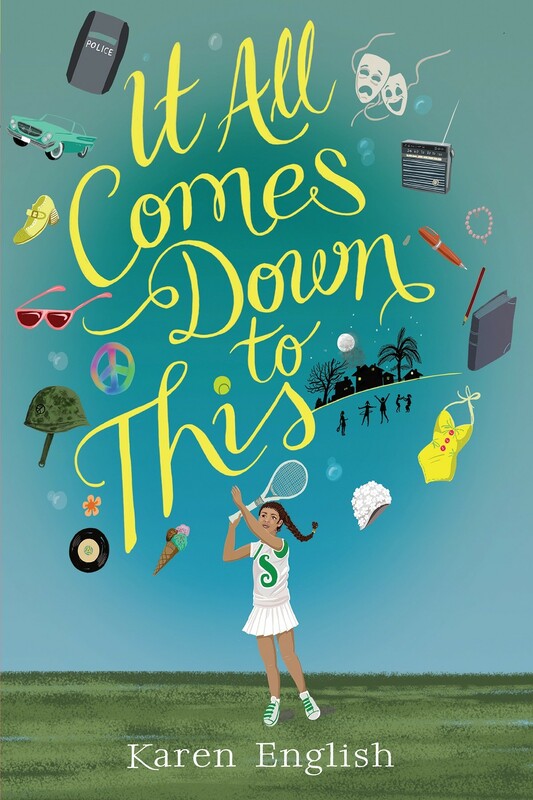 All twelve-year-old Sophie wants to do is write her book, star in the community play, and hang out with her friend Jennifer. 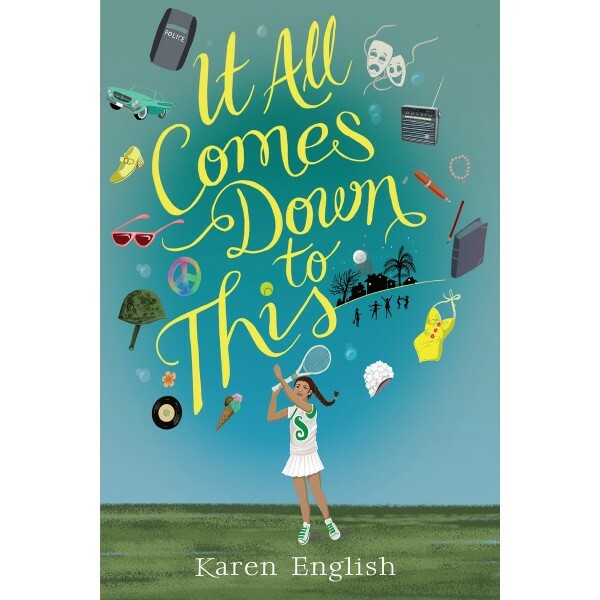 But she's the new black kid in a nearly all-white neighborhood; her beloved sister, Lily, is going away to college soon; and her parents' marriage is rocky. There's also her family's new, disapproving housekeeper to deal with. When riots erupt in nearby Watts and a friend is unfairly arrested, Sophie learns that life  and her own place in it  is even more complicated than she'd once thought.